Captain Callie, the Eleutheran Fishing Legend. With over 40 years experience, Captain Calvin "Callie" Jolly will be able to not only find the fish, but catch them with ease. Blue Marlin took the bait! She caught a Mahi Mahi! "The Glass Window". Where the Atlantic meets the Caribbean. 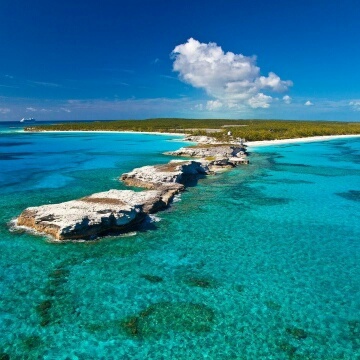 In three minutes, see a snippet of what an active vacation on the Bahamas out island of Eleuthera is all about.